I received a Puentes Denver Premium 100% Silk Tie for review and have been looking for a good quality black tie for my husband that is versatile enough to wear to special occasion, yet can also be worn to work. 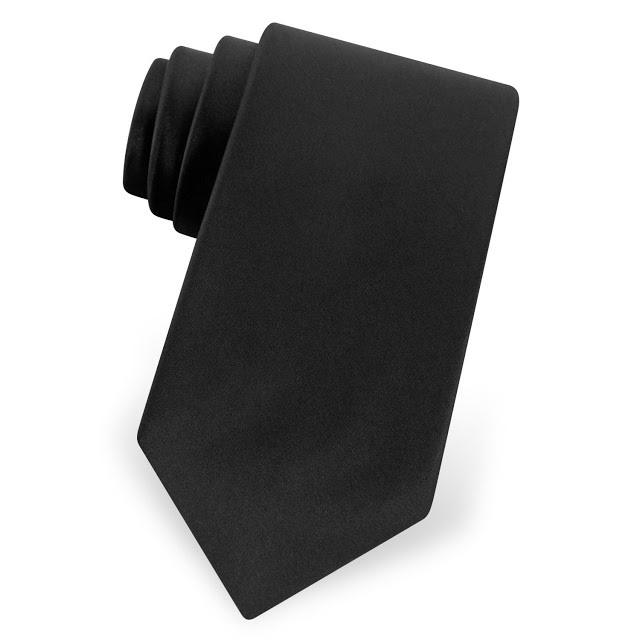 You would think that finding a black tie would be easy to do, as the market is abundant. But, I couldn’t find one that would take my husband from the office to a night out until we got the Puentes Denver Premium 100% Silk Tie. 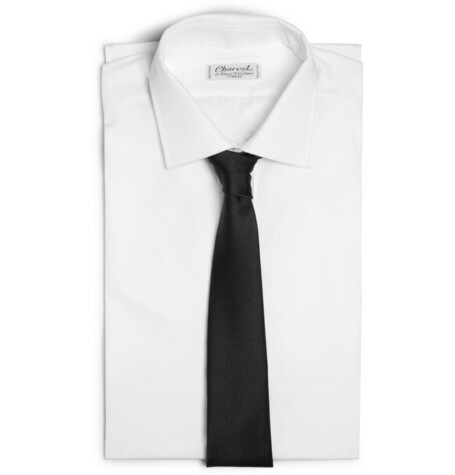 The tie looks great and fits well with versatility at affordable price! STANDARD SIZE: Approximately 57 inches Long and 3.25 Inches Wide. You can order the Puentes Denver Premium 100% Silk Tie online at Amazon! Please note that any minks within may earn me money because I am an Amazon Affiliate.